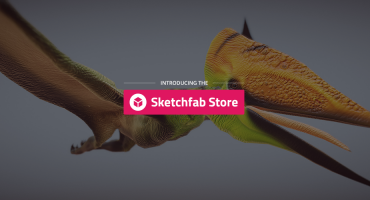 The popular CAD software IronCAD has just added full Sketchfab support to their design productivity solution. 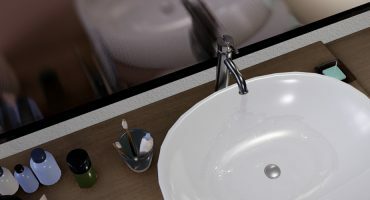 Our goal was to provide our users with an easy-to-use web service that allows them to publish and embed their interactive 3D models in real-time.” he continued, “Sketchfab is also a great place to share and collaborate privately on 3D designs. 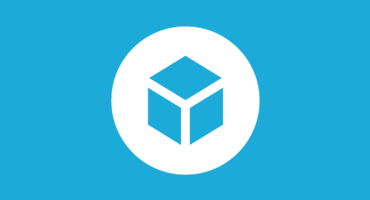 It offers the ease you’re used to: just copy your API key to the Sketchfab export settings and you’re good to go! Read the full announcement on the IronCAD website.